Denver Casino & Poker Rentals is a full service casino event provider. 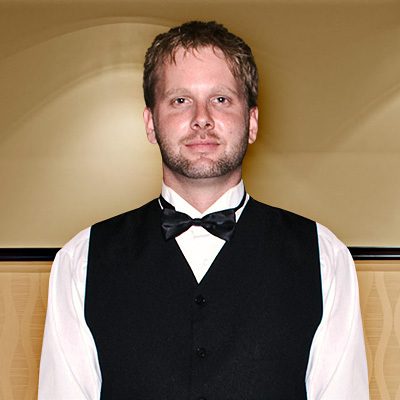 We offer top of the line casino equipment and service. Our staff will work with you to organize a fun, authentic casino event complete with authentic poker tables and personable dealers. At Denver Casino & Poker Rentals, we have several popular casino games including Blackjack, Craps, Roulette, Money Wheels, Let it Ride and Pai Gow. Our Vegas-quality equipment and outstanding service simply can’t be beat. Our mission at Denver Casino & Poker Rentals is to provide an exciting alternative to hosting ordinary, run-of-the-mill parties. We focus on providing service that is second to none, and ensuring your event is a hit.